My name is Elle-Grace Deveson, I’m eighteen years old and I currently live in one of the biggest tourist destinations in England which is a city called Brighton. 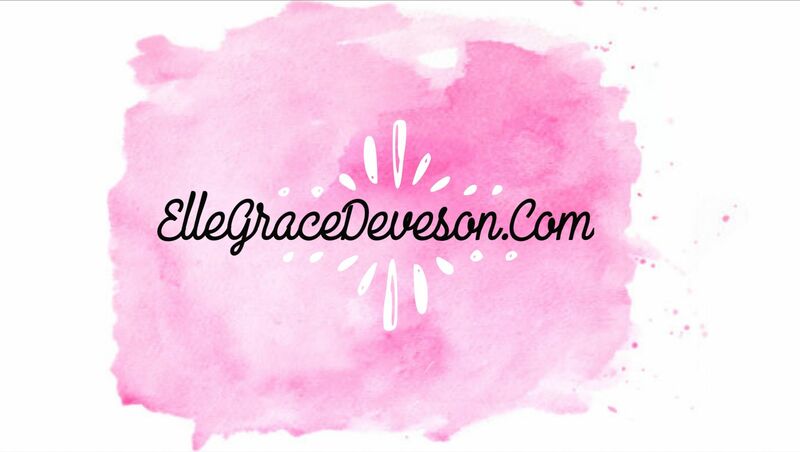 I’ve always been a huge fan of reading people’s blogs, especially blogs to do with all things girlie. In my spare time I love to get inspiration from these blogs and now I’m hoping people can be inspired by mine. For years I’ve wanted to write a blog but so many things get in the way, one being people’s opinions. Although people’s opinions will always worry me I’ve finally built the confidence to do something I’ve always dreamt about and here I am today! I can’t wait to start this adventure with you all sharing my main interests which include; makeup, beauty products, hair, fashion, baking/recipes, reviews, hauls, monthly favourites, photography and lifestyle. But not only that, I want to share a big part of my life with you – my illnesses. at 14 years old I fell severely ill with multiple chronic illnesses. these illnesses may have taken over and changed my life in so many ways but it’s also taught me so much and opened my eyes to a world I didn’t know even existed. it’s changed the way I look at life and made me appreciate everything so much more! throughout my blog I want to raise as much awareness as possible for each of my illnesses and update you on any news i receive / how things are for me. This is something I’ve been doing since 2013 (when I fell ill) as my illnesses are rare, not many people know or understand them. or by commenting in the comment section below! thank you so much for taking the time to have a look at my blog, read my posts and for supporting me whilst going through this crazy journey. It means more to me than I could ever describe.